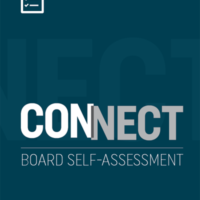 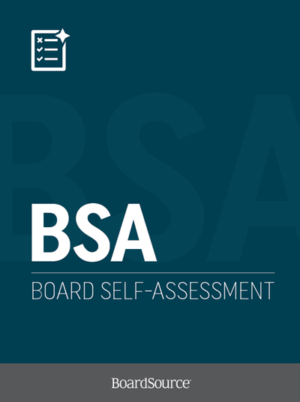 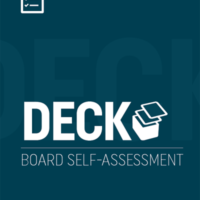 The Board Self-Assessment (BSA) lays a foundation for setting board development priorities and motivating board members — individually and collectively — to strengthen the full board’s governance performance and practices. 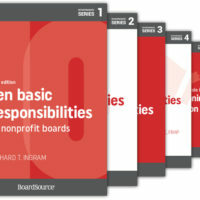 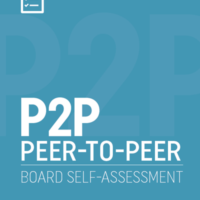 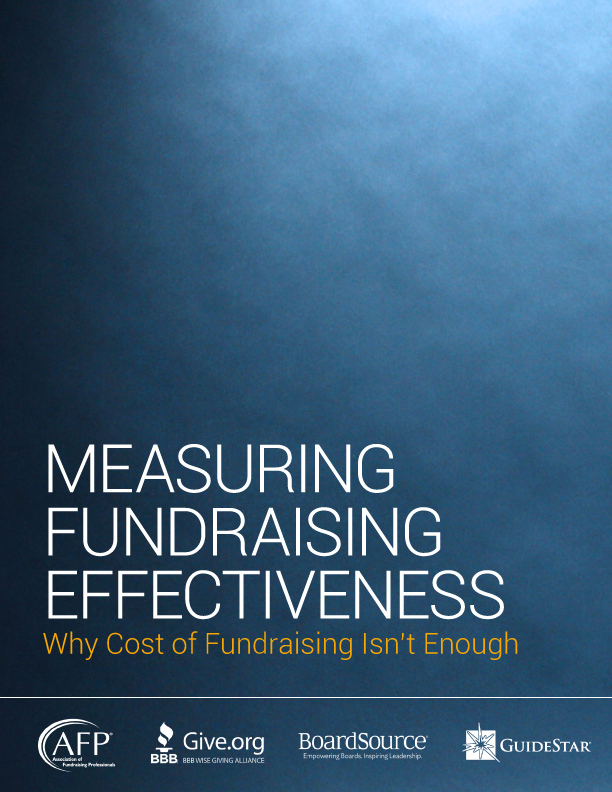 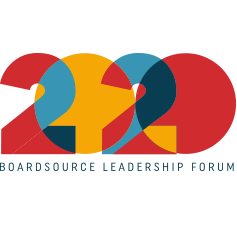 The online survey covers board practices and policies plus nine areas of board responsibility: mission, strategy, funding and public image, board composition, program oversight, financial oversight, CEO oversight, board structure, and board meetings. BoardSource’s easy, online assessment process has taken the hassle out of conducting and participating in an assessment.